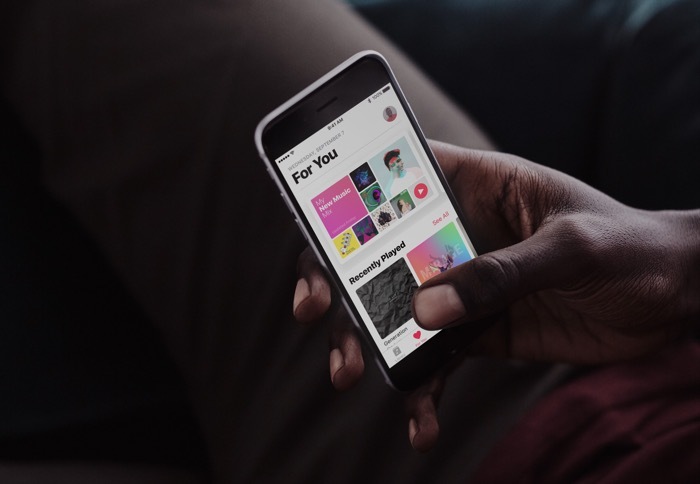 Apple has revealed that their Apple Music streaming service now has 20 million paid subscribers, the news comes from Apple’s Eddy Cue. Apple’s Eddy Cue and Zane Lowe spoke to Billboard about Apple Music and Eddie Cue revealed that the company has now more than 20 million paid users on their music streaming service. Apple Music launched 18 months ago, the last subscriber figures that the company provided were 17 million back in September. Apple has been using exclusives to try and get people to subscribe to the service, Eddy Cue revealed that 60 percent of the people using Apple Music have not bought a track or album from iTunes within the last 12 months. Apple appear to be catching up to Spotify, who now have more than 40 million paid subscribers around the world.